Awards: APPLICATION DEADLINE January 15! The Paul DeHart Hurd Award is presented by the National Middle Level Science Teachers Association, a Division Affiliate of the National Science Teachers’ Association, and sponsored by Delta Education/School Specialty Inc. This award will go to a member of the NMLSTA who has demonstrated both exemplary science teaching performance in a middle level classroom, and leadership in sharing these skills and ideas with others. The award consists of a $1000 prize from Delta Education/School Specialty Inc., complimentary membership for one year in the NMLSTA, and an appropriate plaque. The presentation of the award will be made at the NSTA National Convention at the NMLSTA Share-a-Thon during the following calendar year. 1. Entrants must be members of the NMLSTA for at least 6 months and full-time middle level classroom science teachers with all the responsibilities of such a position. Applicants must have a minimum of 3 years teaching experience at the level. The exemplary teaching described must be the entrant’s original work. A signed cover sheet stating that these qualifications were met must be included with the application (download cover sheet). 2. The entrant must provide a description of his/her exemplary middle level science teaching, including innovative techniques or programs. This should not exceed five (5) type written and double-spaced pages, approximately 1,000 words. Be sure to explain how what you do is different from a typical classroom. Be sure to use examples of how you get students excited about science. 3. The entrant must provide a one page description of his/her efforts to share teaching techniques with others through in-service presentations, publications, or the like. 4. The entrant must provide a resume that includes his/her work experiences, professional development outreach, publications, and any grants or awards received. Limit to two pages. 5. All documents must be typed double spaced using Times New Roman size 12 Font and one inch margins. 6. Provide three letters of support corroborating the description from individuals or groups who are familiar with the exemplary middle level science teaching of the applicant. At least one of these should be from an administrator, who also certifies the applicant’s status as a full time middle level science teacher. 7. Supplemental sample materials, documents, and or photographs are encouraged, but must be limited to the equivalent of 4 pages. Send a self-addressed, stamped envelope if you want the materials returned. Entries must be postmarked by January 15 of the current year and cannot be faxed. 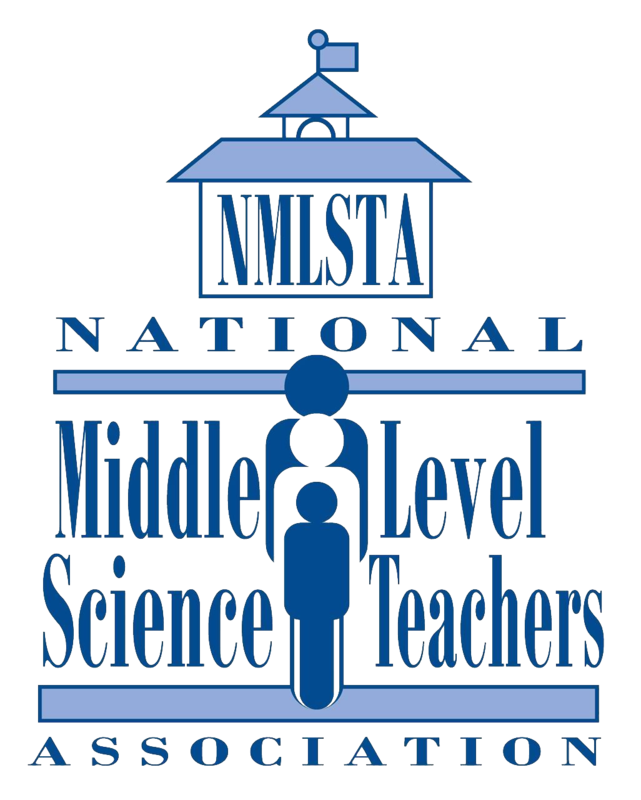 Judging will be conducted by a panel of outstanding science educators selected by the National Middle Level Science Teachers’ Association. The winner will be informed as soon as possible after the judging. This award is generously sponsored by Delta Education-School Specialty Inc.